Sara chats with John Tory about monster mothers in law. 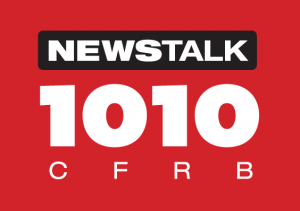 Listen every Monday to Sara chatting with host John Tory on Newstalk 1010. Should you quit your job to be a stay-at-home mom?